The Annapolis Police Department is seeking assistance in locating the above subject. 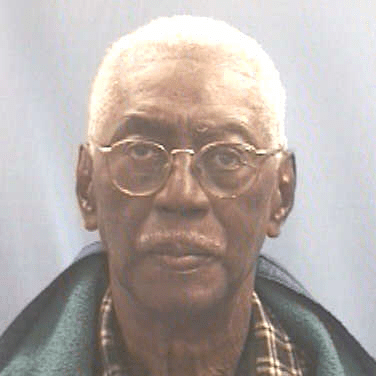 On May 6, 2013, Melvin William Colbert (06/29/1927) B/M, 6’02, 190 lbs, Gray Hair, Brown Eyes, walked away from his home and has not returned. Mr. Colbert suffers from dementia and may be confused. Clothing: Possible baseball cap, turquoise windbreaker jacket, navy blue t-shirt, navy blue sweatpants with a white stripe down each leg, one gray sneaker, and one burgundy sneaker. Last Contacted: 05/05/13 @ 8:30pm at his residence in the 1800 block of Robert Small Rd in Annapolis.